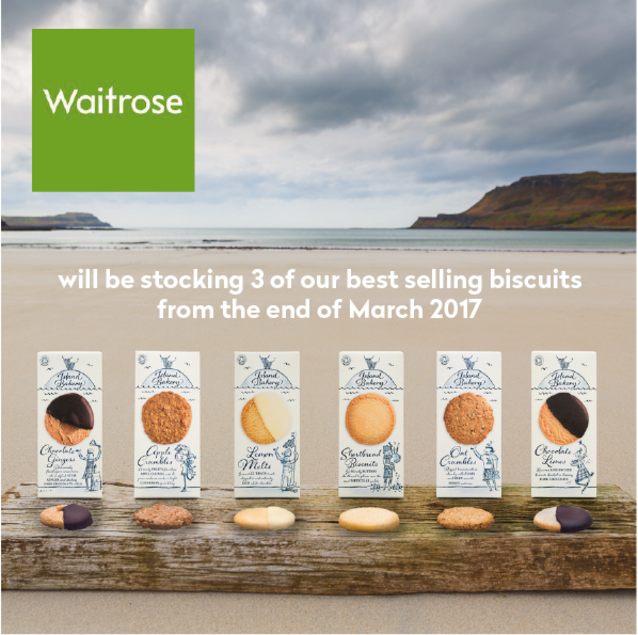 Sophisticated biscuit aficionados will soon be able to find three of our lines in 260 Waitrose Stores across the UK. Lemon Melts, Chocolate Gingers and Shortbread biscuits will join over 1600 organic products on Waitrose shelves at the end of March. 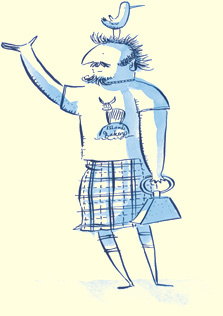 Waitrose’s range is one of the widest selections of organic groceries in the UK. By choosing organics you can be assured that the products not only taste fantastic but have also been responsibly sourced.